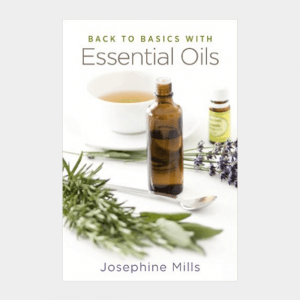 Sea buckthorn has a long history of use in folk medicine, dating back thousands of years. 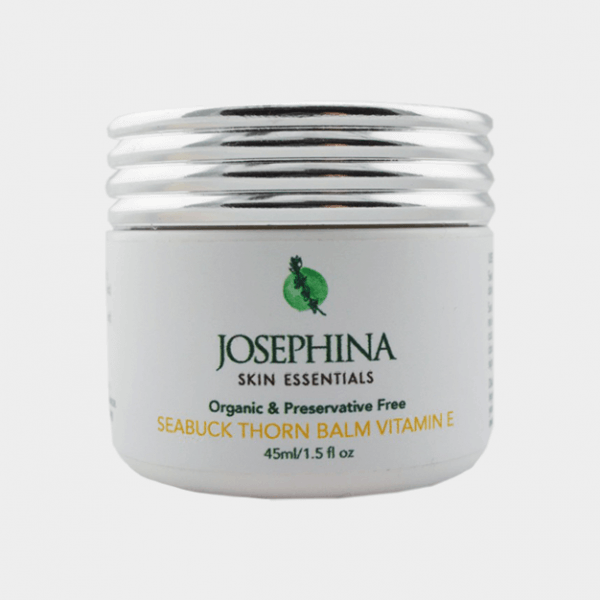 Sea buckthorn oil is well-known today for its healing and rejuvenating effects on the skin. It may also help to heal burns, cuts, wounds, sunburn, rashes and other types of skin damage. Using Seabuck Thorn daily helps slow down the sign of aging by nourishing the tissues in your skin and body . 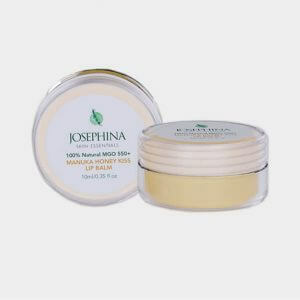 Protects and restores rough stressed skin becoming smooth and supple and maintaining a healthy skin balance.